Home / Technology / Will Panasonic introduce a mirrorless full-frame camera? Will Panasonic introduce a mirrorless full-frame camera? If one can believe the current rumors, Panasonic is about to introduce its own mirror system without full screen. Several rumors claim that the Japanese company will unveil a new model on September 25 before the Photokina officially opens its doors. A prototype of the new camera will apparently also be on display at the event. Such a move would be a significant development for the company when, ten years ago, it unveiled a mirrorless camera in the Lumix G1. 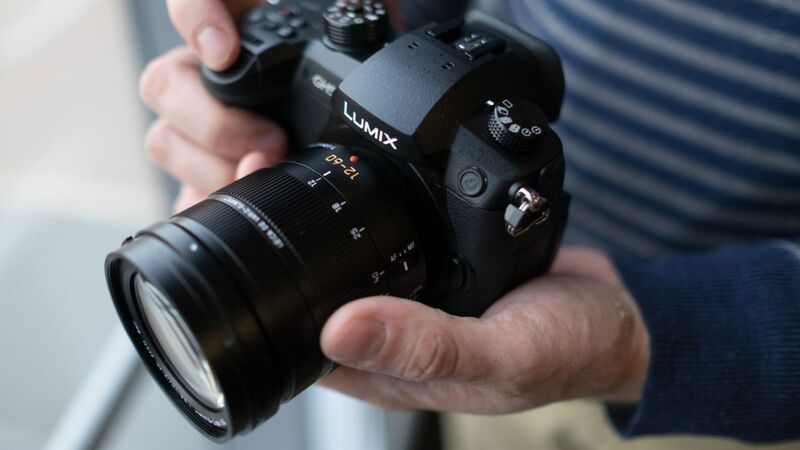 Each mirrorless model the company has since published is based on the Micro Four Thirds standard, the last being the Lumix GX9, which appeared in February. and GM5 were compact enough to fit in the palm of the hand and still leave room, the latest models Lumix G9, GH5 (pictured above) and GH5S were at the top end of the line. Frame competitors like the Sony A7 III (and the newly announced Nikon Z7) have not shown such a big size advantage. With no images leaked yet, it is difficult to know how serious it is to take these rumors, but such a development would make sense. Until recently, Sony's full screen range without mirrors was dominated, and only the rest was occupied by Leica's beautiful, but decidedly niche and clumsily titled SL (Type 601) model. With the introduction of Nikon's Z system and a similar announcement from Canon with similar technology, systems built around smaller sensors could lose their luster, especially if they come at similar prices. Quite As Such a Camera If anything, working with Panasonic's existing lens options and accessories is unclear, since the image circle that these lenses produce is just that big. It is extremely unlikely that Panasonic will abandon its current G-Series system at such an announcement, as they are likely to sit side by side (just as Nikon promised with its DSLR line). It looks like this year's Photokina is one of the most interesting for some time.